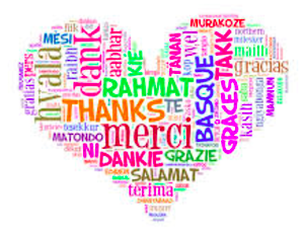 Thank you very much for your kind and generous donation to the Maitri Dharma & Healing Centre Project. May this loving action help to bring you much love, joy and happiness in your life and may this benevolent Maitri Dharma & Healing Centre Project continue to bring infinite benefit for all beings! We thank you once again for your love, support and generosity and if you would like to know more about the Maitri Dharma & Healing Centre Project, we lovingly invite you to contact us here.